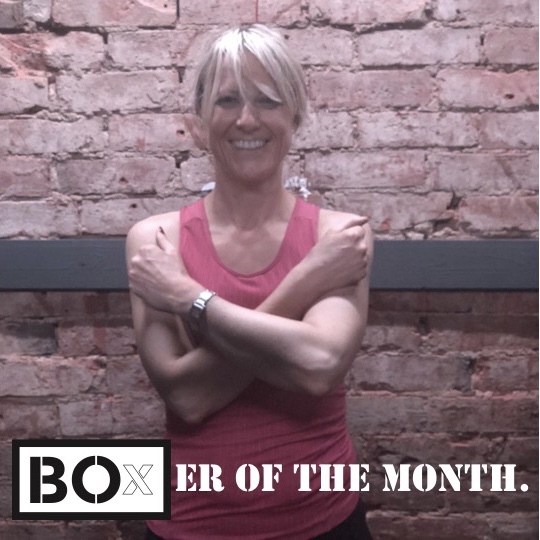 Our BOxER of the month in October was Lynne Fantham. Lynne has the drive and motivation that most people would die for. A solid three times a week helps Lynne stay on track and energised. Lynne …..
Don’t miss out on our latest offers! Join our mailing list to keep up with the latest from BOx Studio.